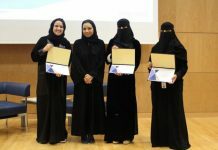 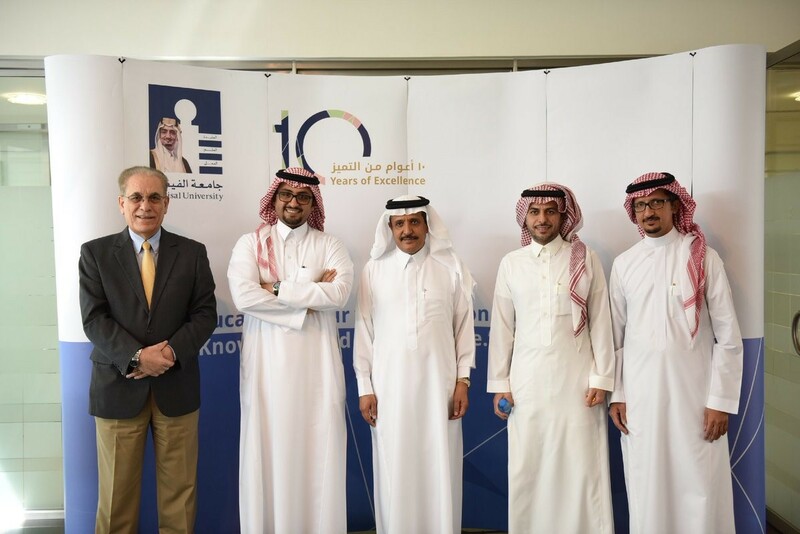 As part of the College of Business Executive Lecture Series, ’Mansour bin Saad AlSaud’’, Assistant Secretary General at King Faisal Association (KFF) presented a lecture entitled ‘’Tips for Future Leaders’’ to business students. 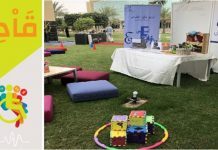 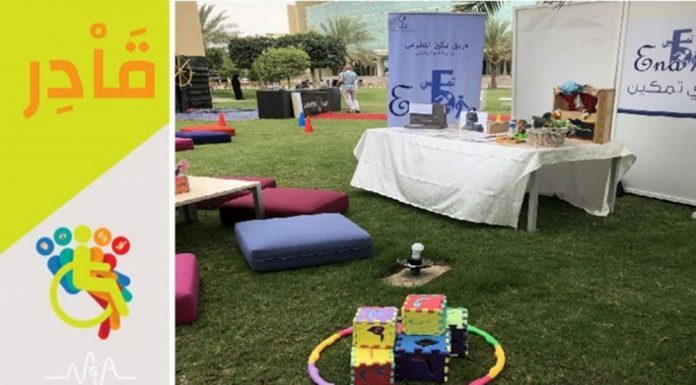 Prince Mansour insisted on the importance of creating a routine for oneself that will help the individual to be more organized, punctual and efficient, and will allow him to re-evaluate himself and his work. 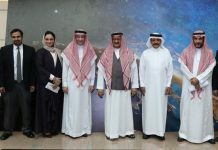 In addition, he emphasized on the vitality of creating a wide network of colleagues and friends, and expanding it to include people who could help the person fulfil his goals or offer him different chances, not forgetting the importance of trust and constant communication between co-workers, and building a strong relation that will allow each member of the team to reach his maximum potential. 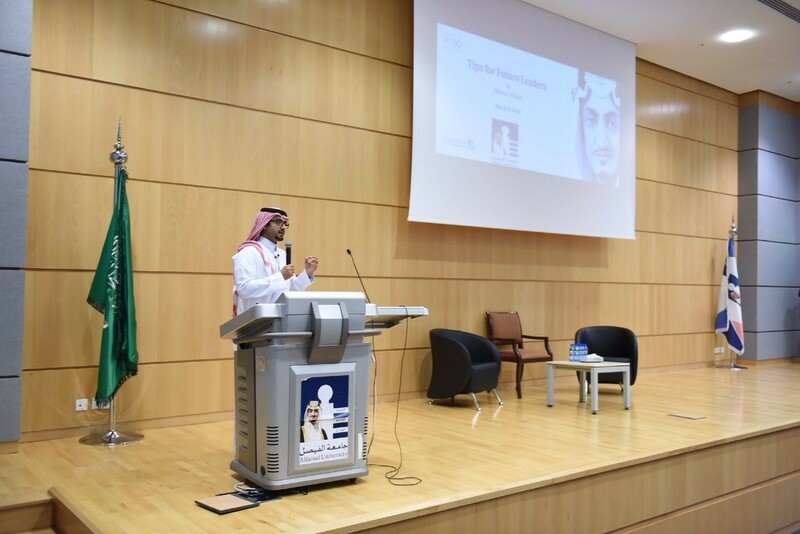 Prince Mansour welcomed questions from the audience, in which he mentioned the importance of centralization when taking an unusual decision, and how an efficient team work is the only method those decisions and plans will be able to reach its desired goals and objectives.